Summary : This drama is about a man goes back and forth in the time-space continuum, with no regard for the passing of time and aging. 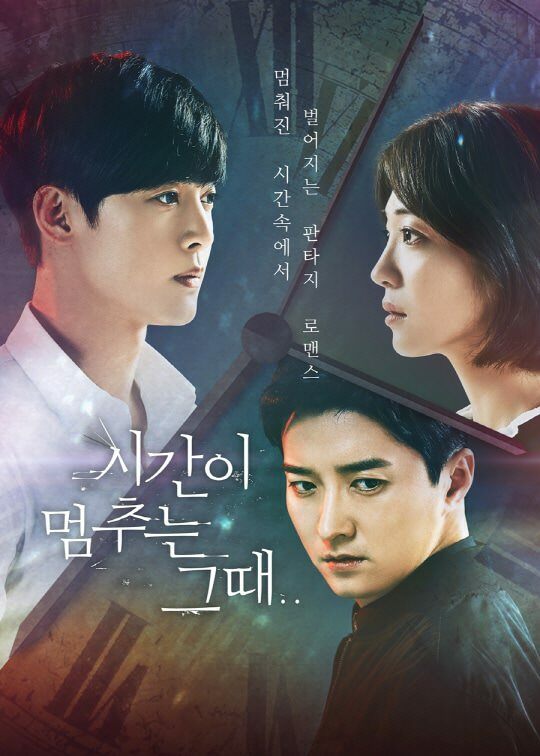 Joon Woo (Kim Hyun Joong) leads a lonely existence due to his special ability. One day, he meets Sun Ah (Ahn Ji Hyun), a woman who makes time matter for the first time in his life. Will he be able to be with her? .